A spacious contemporary style Link Detached property which is situated within the popular Redrow development giving good access for all local amenities. Local shops, Primary and Secondary Schools, the A380 and the mainline rail link to London Paddington are all within easy driving and walking access. The property has been well maintained and updated and is in ‘show house’ condition throughout. An internal viewing is highly recommended to appreciate the accommodation on offer, which has been built to a high specification and benefits from the remainder of the NHBC until 2020. The accommodation internally comprises entrance hall, lounge, a super kitchen/diner with built-in appliances and access to the walled in level rear garden. There is also a cloakroom on the ground floor. 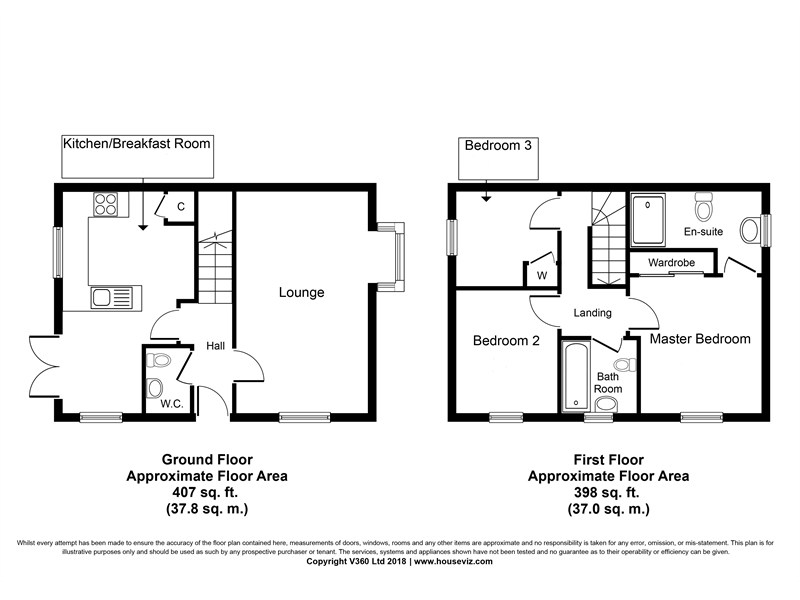 Upstairs, there are 3 good sized bedrooms, an en-suite to the master bedroom, and a family bathroom. Outside, the rear garden is level and enclosed by stone walling, and there is a garage in a block close by. Viewing is highly recommended. AGENTS NOTE: We would like to make potential clients aware that there is a Service Charge for the Orleigh Cross Estate of £130.00 per year covering all communal areas and play park.